OlÐ²Ð‚â„¢ Scratch, the Overlord of all the dukes of Hell rules by both might and wit. 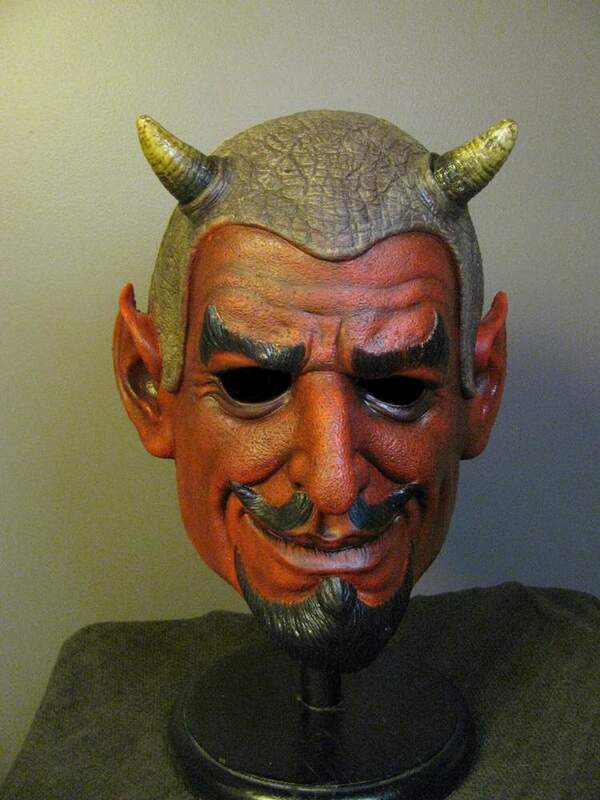 He is physically stronger than any other devil and the most cunning and artful. His mighty palace rests upon the floor of the lowest rift in HellÐ²Ð‚â„¢s ninth plane. 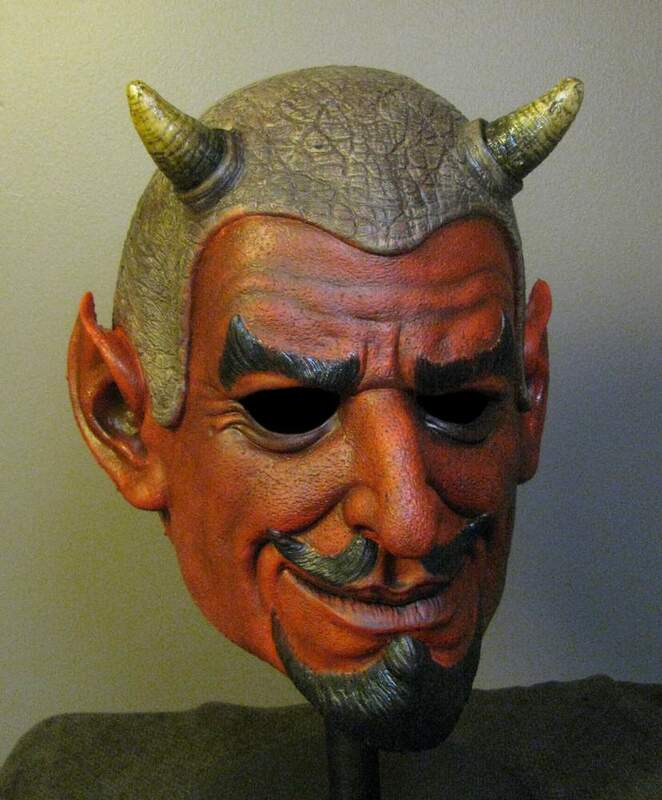 His servants are all the demons and lesser devils of the underworld and once per year, he commands the arch-devils to attend his court and pay homage. Now you can be the ultimate Overload of all evil! 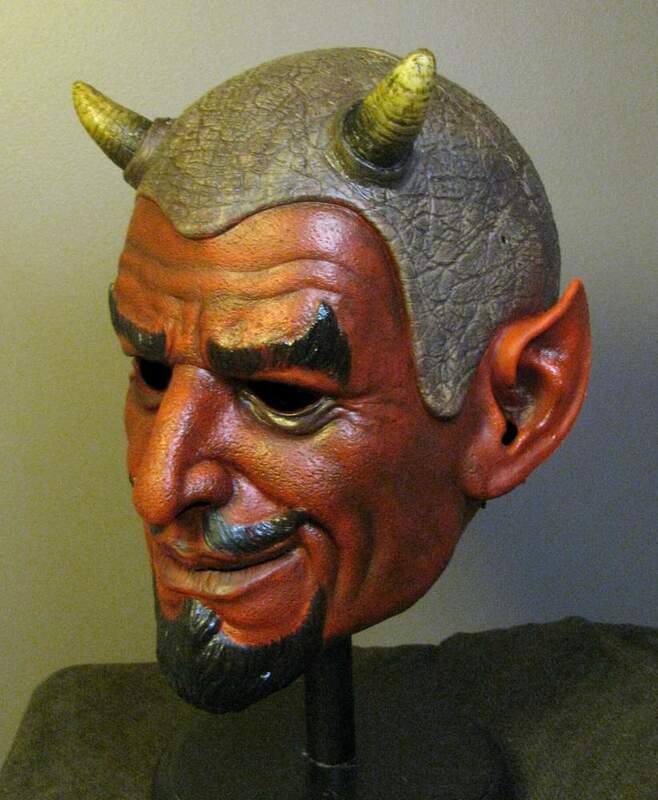 Inspired by the Arch-Devil, Asmodeus, Neal Kennemore sculpted this master piece mask. 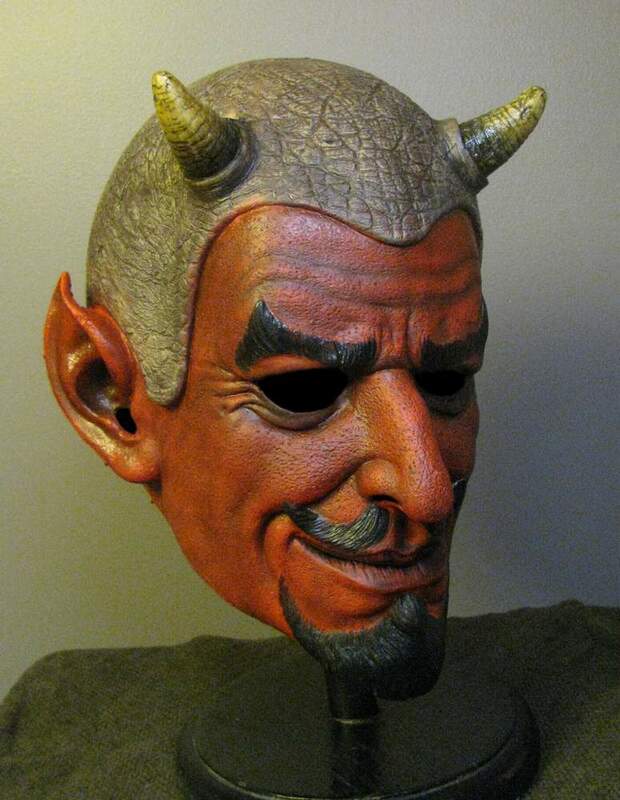 You will marvel at the detail of this Devil Halloween Mask, complete with horns, helm and the vintage Devil goatee, OlÐ²Ð‚â„¢ Scratch is ready to rise among the living.